Two of the greatest things in the world are about to combine: Harry Potter and breakfast. This magical concoction is about to take place at Warner Bro. Studio Tour London as they’re offering two themed morning meal meals this summer. On Aug. 21 and 28, fans will be able to visit Hogwarts’ Great Hall and indulge in a breakfast straight out of the movie complete with Pixie Puffs and Cheeri Owls. Guests will also be served mini brioches with oak-smoked bacon and homemade tomato chutney, mini Emmental and ham croissants, sausage and brown sauce muffins, hash browns with sun blushed tomato concassé, berries and Greek yoghurt, and fruit kebabs drizzled with maple syrup. 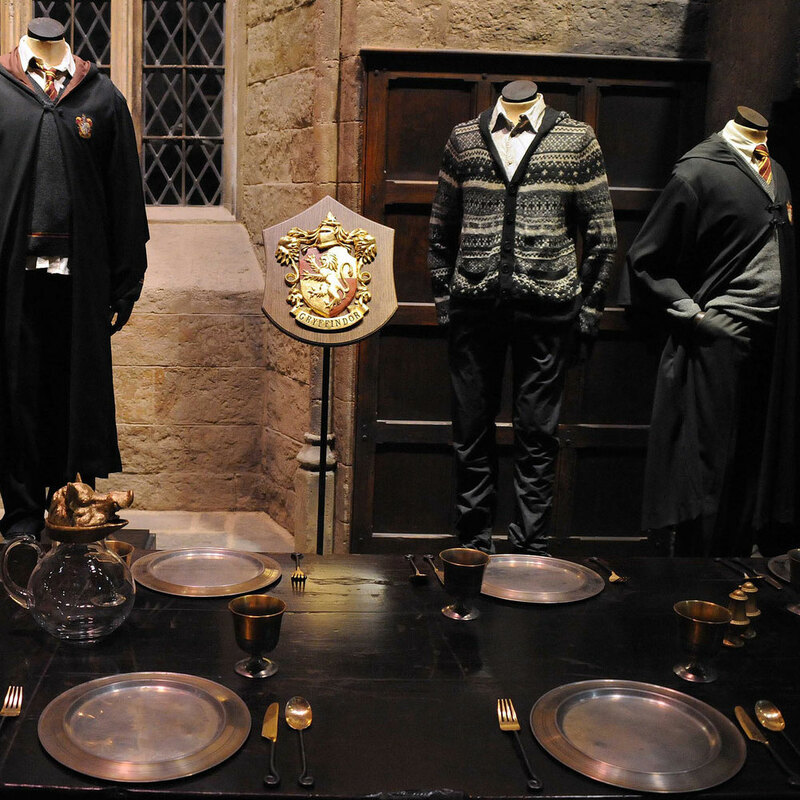 In addition, “staff members dressed in full Hogwarts’ uniforms will join you in the Great Hall for a complimentary souvenir photograph at the breakfast table,” says the website. And the adventure doesn’t stop there. “Then you will be invited to walk among the authentic sets and discover the behind the scenes secrets at the studios where it all began, ahead of the first tour of the day,” reads the site. Highlights include the Gryffindor common room, Dumbledore's office, the Weasley kitchen at The Burrow and the iconic Platform 9 ¾ that houses the original Hogwarts Express locomotive. Tickets go on sale Wednesday, at $124 for adults and $98 for children.